It’s been perhaps long forgotten by many that the first email that we actually have is Hotmail from Microsoft. Microsoft has decided to convert Hotmail to Outlook.com. The sad part is that not many people actually know about Microsofts intention to convert Hotmail to Outlook.com. The irony of Microsoft’s intention to over take Google’s Gmail by introducing a new email concept that is supposed to be better and more powerful. There is near zero advertising and marketing being done to make sure the public is made known about this. The new name given to Microsoft’s email is called “Outlook.com” makes me assume that this is going to be integrated into the Office 365. Thus, this automatically, drives a lot of users to use their software without their knowledge. The option to switch across is not obvious either, it is unlike what most companies will opt to do that is to have a pop up notification message telling you about the new concept. Any form of notice or indication of such a change is totally nonexistent. 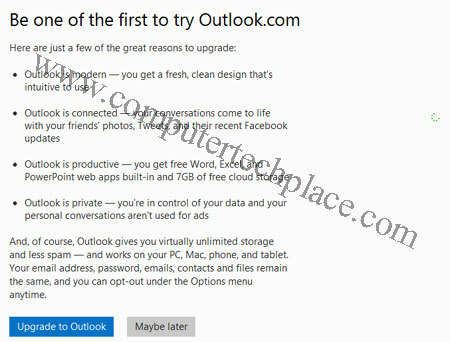 In this article, I will show you how to make the switch to the new Outlook.com. Simply sign in to your Hotmail like you will normally do so. Simply click on the “Inbox” to view your mail. Look for the “Options” link situated at the far right corner of the page. The first look of the new Microsoft’s email interface has an uncanny resemblance to the Google’s Gmail, except that it is of a totally different color scheme sprinkled with a dash of Windows 8 Metro tiles. 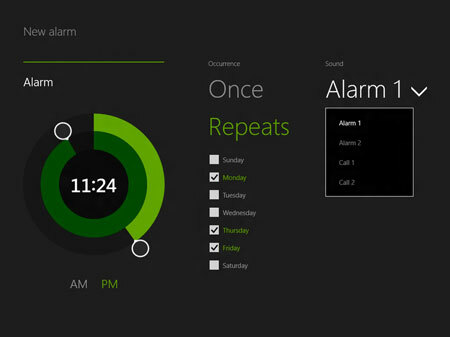 However, the new Outlook.com boasts of having a lot of additional new features. Besides being able to do the usual importing and transfer of mail from other accounts, it allows you to integrate with Messenger and Facebook Chat. 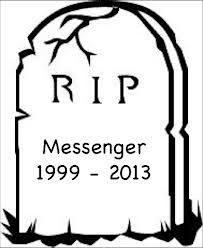 The messaging feature is able to communicate with a lot of messaging service, this means that you will be able to talk to your friends via a single email interface, irregardless the chat client he is using. The new improved Outlook.com retains the “Sweep” feature that allows you to remove all emails that are sent from a single email address. This is useful for clearing spam. You can also schedule auto clean up of newsletters. Additional features such as SkyDrive, Calendar and Skype Video calls are in the agenda to be included into the new Outlook.com. 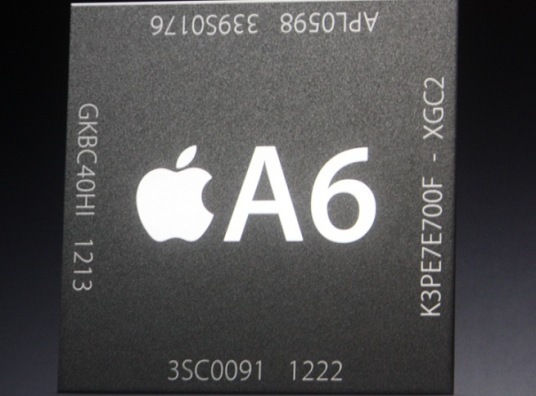 But it will take a while before all the features are fully in-cooperated. 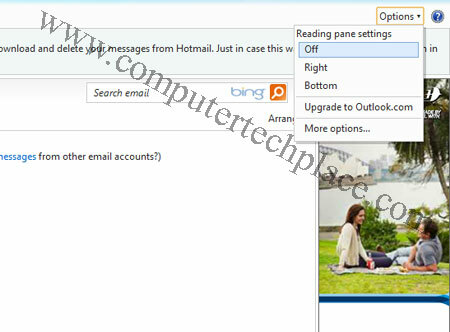 You can still stay with Hotmail if you do not wish to upgrade yet. Hotmail will be here for quite a while as Microsoft has no intention to remove it yet. Based on first impressions, the Outlook.com looks promising. Even though Gmail will still be my primary mail since I use Android, everything evolves around Google accounts. Still, it is a good effort by Microsoft to make improvements to their dying email.